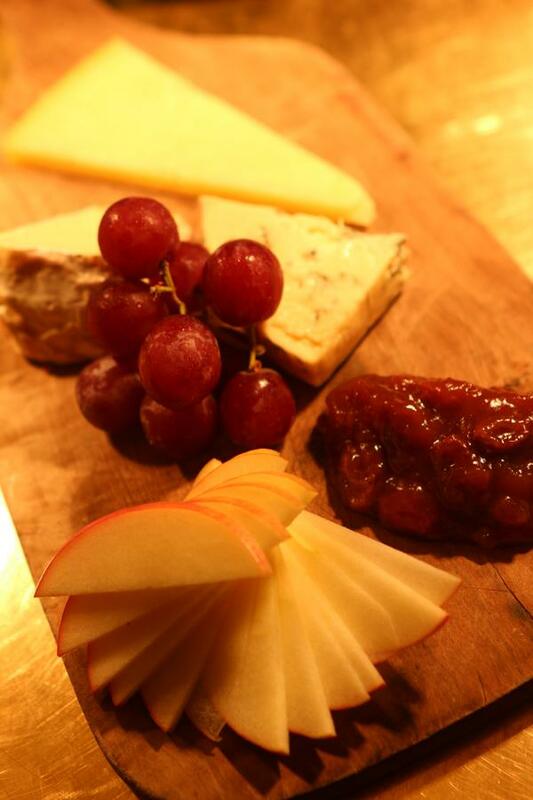 Cheese can be the perfect accompaniment to a good beer, wine, or whiskey. 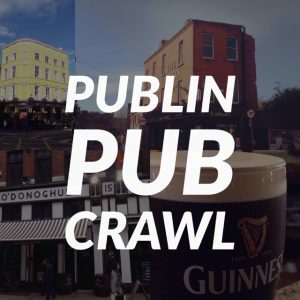 Luckily, in each of the pubs named on this list, they have a good selection of all of those drinks. So, pick a spot, sit down, and order some cheese. 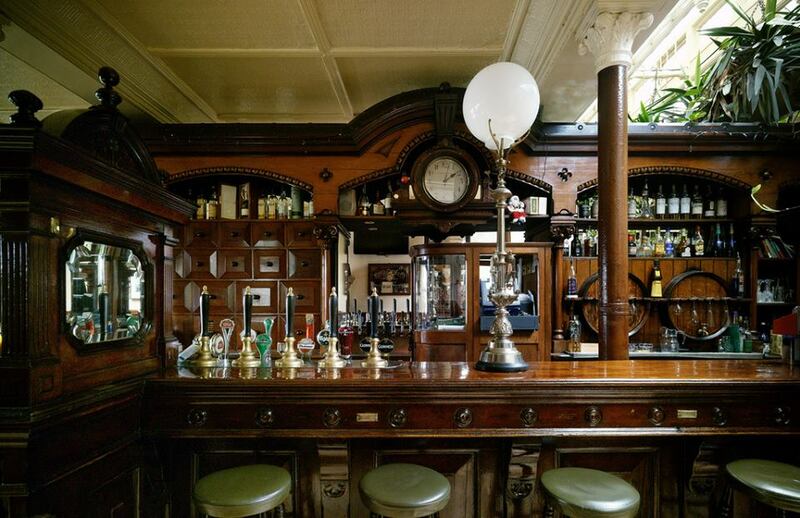 The serene Peters pub near Stephens Green shopping centre has a nice cheese board option with a good selection of wines and craft beers to accompany. 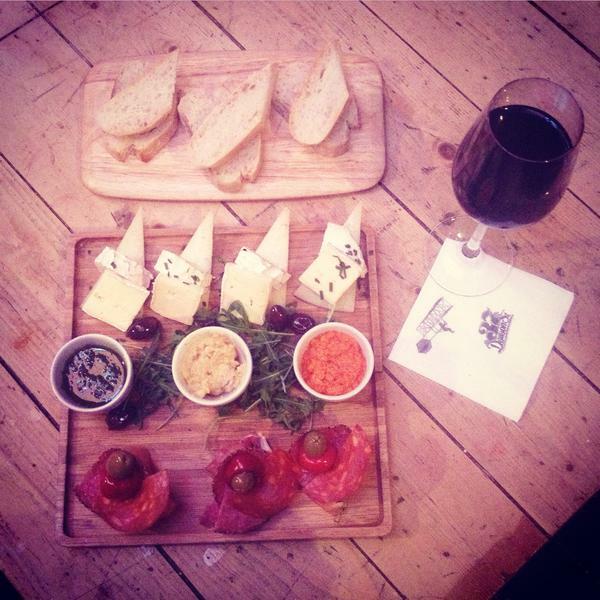 Tuesday in Walshes Stoneybatter is cheese board day. 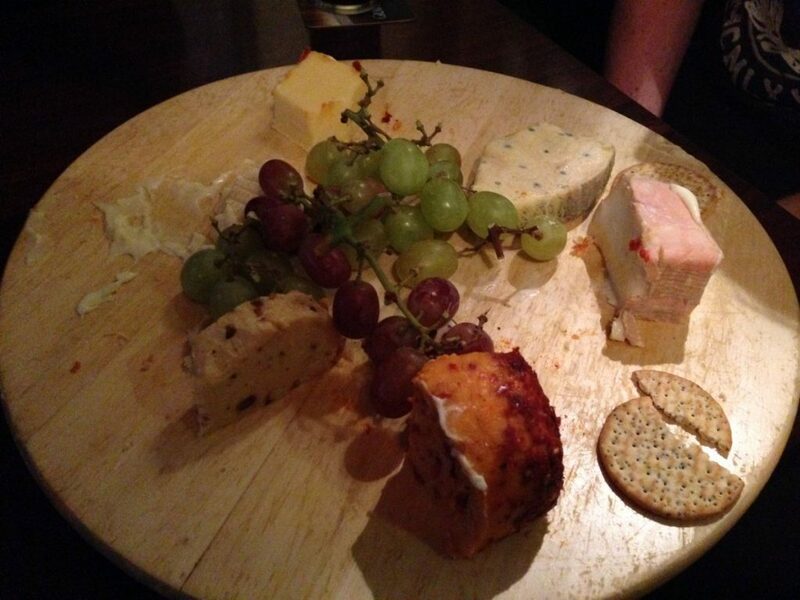 The pub lays on a few cheese boards to be passed around the pub for free. Customers are also invited to bring in their own and chow down. 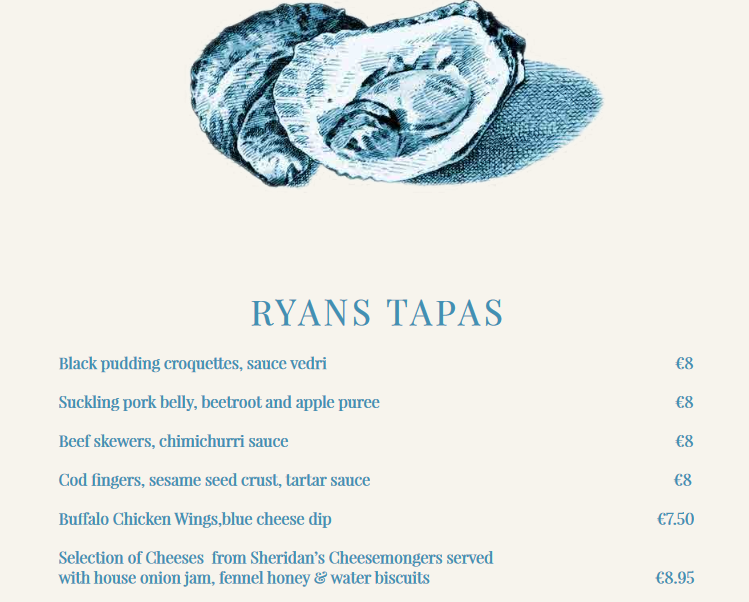 Ryan’s Victorian era pub on Parkgate Street serve up a board of Sheridan’s cheese with house onion jam, fennel honey, and water biscuits. 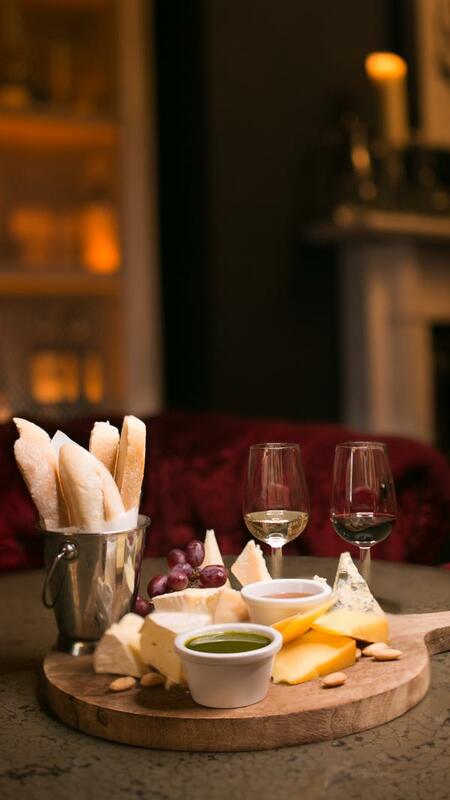 House on Leeson street have an Irish cheese board for €18 that includes:Wicklow blue, Cooleeney, Limerick whiskey cheddar, goat’s cheese mousse, crackers, grapes, salted almonds, honey po. Wouldn’t it be amazing enjoying these cheese in their beer garden? 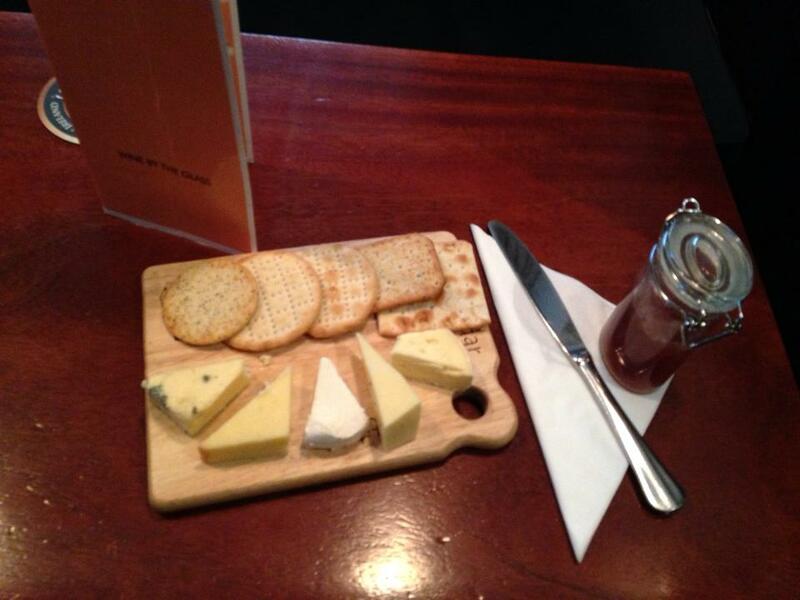 You can get a cheese board upstairs in The Butchers bar in the Bull and Castle. Just like their meats, they pay great attention to the cheese selection here. You can get a cheese board with roasted veggies, dips and breads for €14 in this very elegant bar. 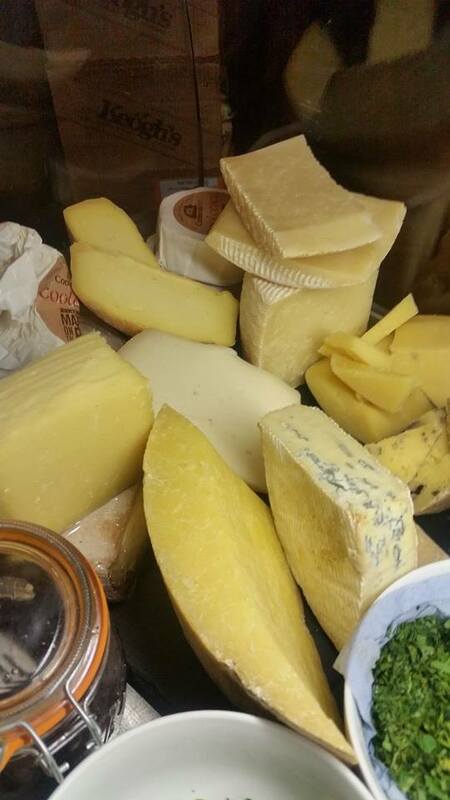 You can get a cheese board for 2 for €10 in The Lotts cafe bar on the Northside. 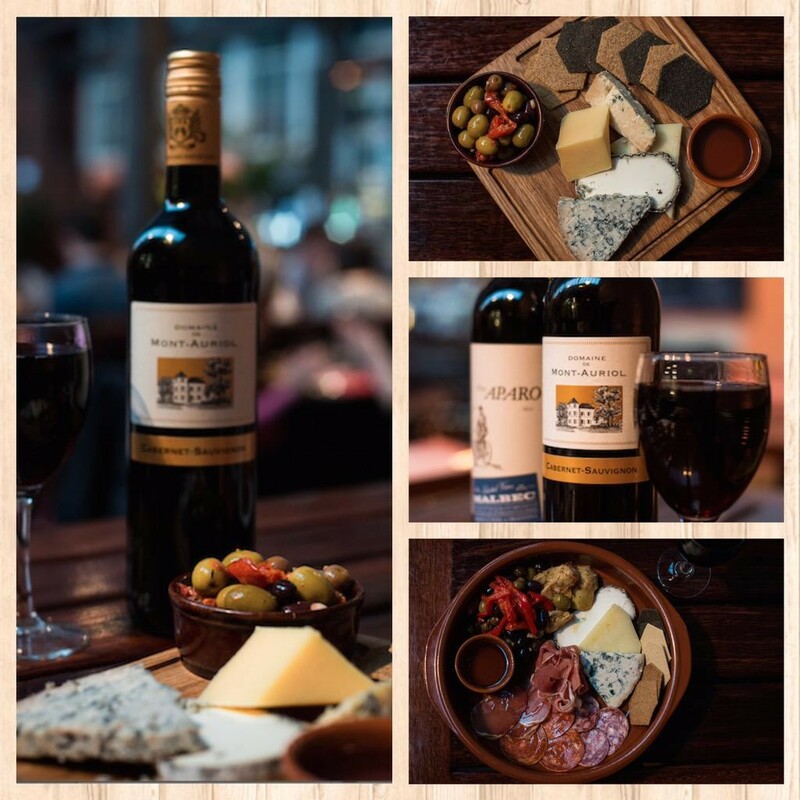 This might be a nice finish to their steak and wine meal deal, which is 2 steaks, 1 bottle of wine, chips or salad and tea or coffee all for €30 midweek. They make some amazing cocktails in the VCC, so why not go the whole hog and pair them up with some fine Irish cheese for €8.00. Cashel blue, Cooleeney, Smoked Knockanore, chutney, grapes, toast. 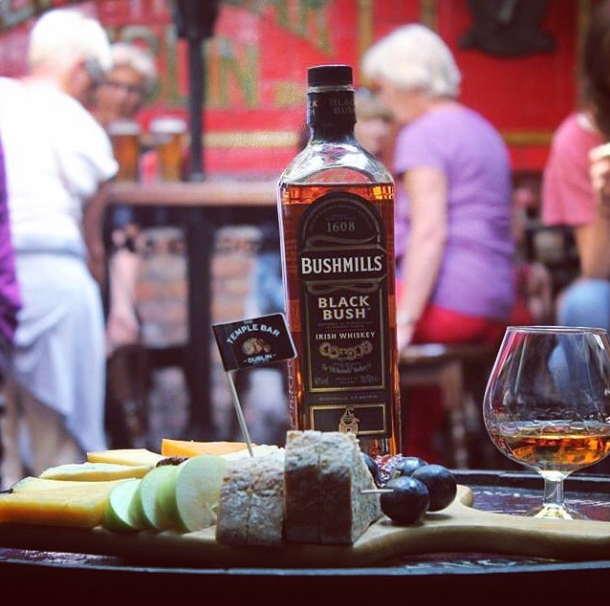 Enjoy a selection of Irish cheeses for €9.95 in one of Ireland’s best known pubs. 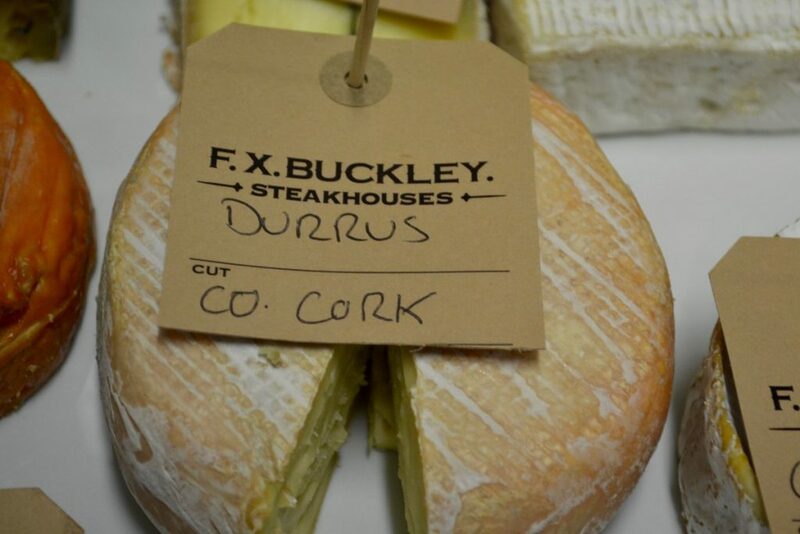 Includes Cashel Blue, Gubbeen, Smoked Gubbeen, and Cheddar. Probus wines has a deli counter with a huge selection of cheese. 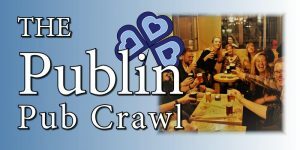 They’ve got loads of wine and craft beer to pair up with it. 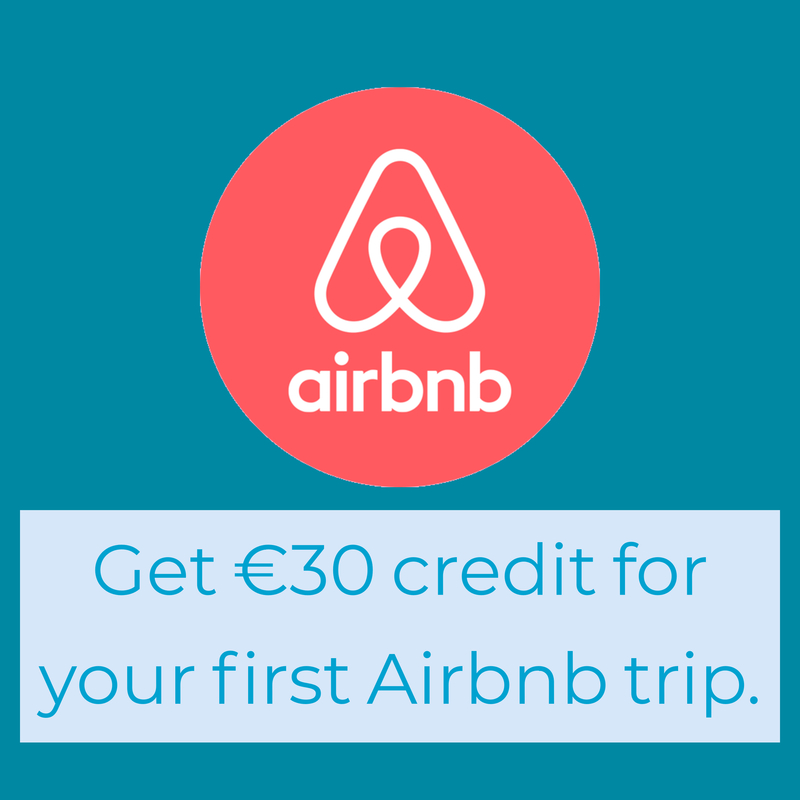 Best of all, you can buy at off license prices and add a 20% corkage fee to enjoy it on site.